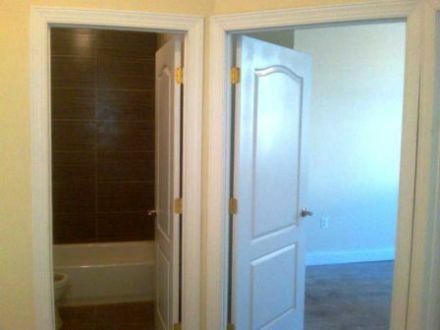 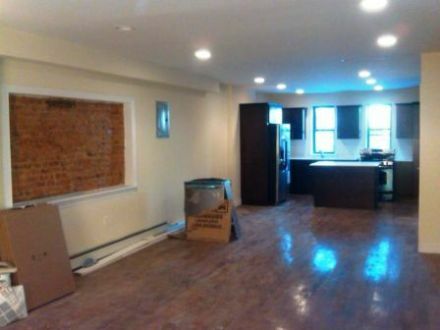 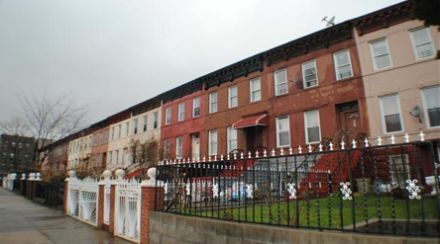 Beautifully renovated 3story, 2family brownstone located in Crown Heights, Brooklyn. 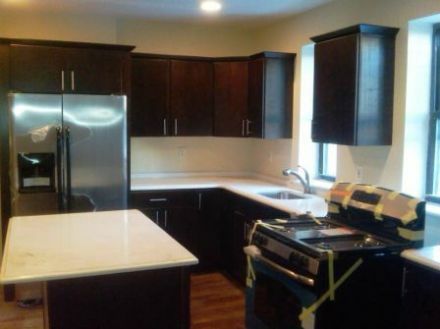 Owner duplex features large living room, full modern kitchen with all new appliances, large outdoor garden area, 3bedrooms w/walk-in closets and 2.5baths. 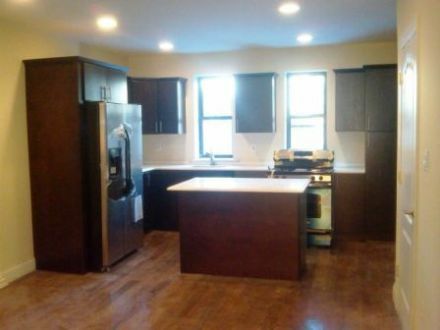 Top floor (3rd Floor) features 3bedrooms, 1full bath, living room and full alcove kitchen.